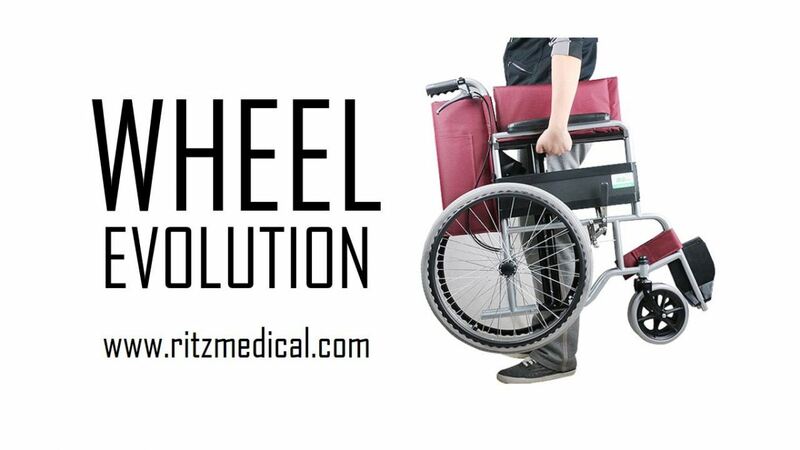 Ritz Medical Sdn Bhd - Distributor of quality medical diagnostic equipment and supplies since 1994. 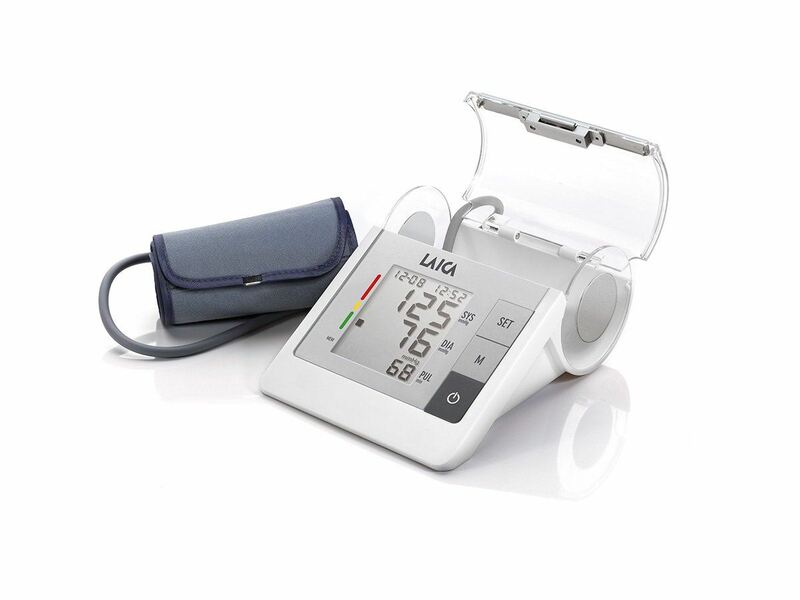 Healthcare Division (GHealth )actively promotion preventive medicine and home monitoring device to combat metabolic disease and for self manage the cardiovascular disease risk factors. Functional health screening is providing special diagnostic service like Home Sleep Apnoea Test , Ambulatory Holter and Blood Pressure monitor and AF detection recording . Focus service in company core business in vascular intervention drug eluting coronary stent and angioplasty accessories, and implantable cardiac pacemaker CLS, implantable defibrillator (ICD) and cardiac resynchronizes therapy (CRT) implant. 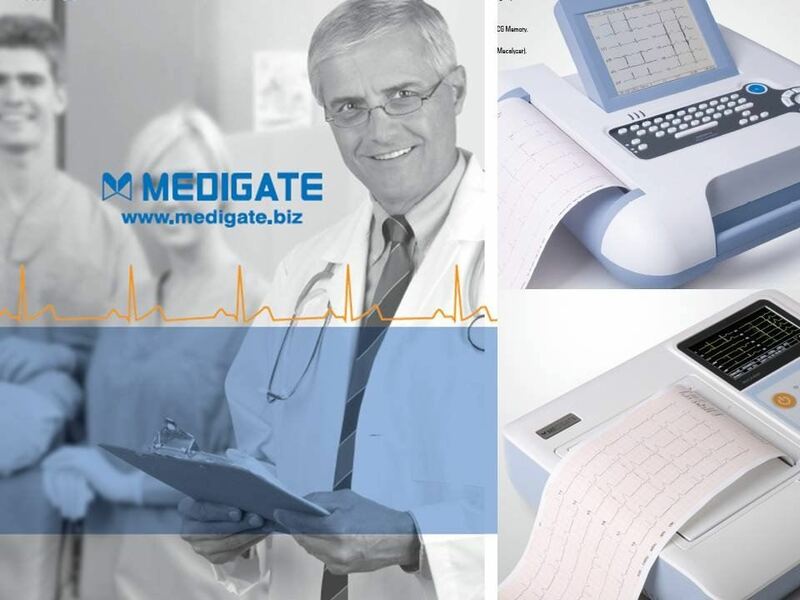 Recent expansion business include service provider of state of art non invasive diagnostic medical equipment in cardiac assessments equipment from Rest ECG, Holter and Stress ECG System to vital sign patient monitor, to the rescues device like public access automatic external defibrillator AED. 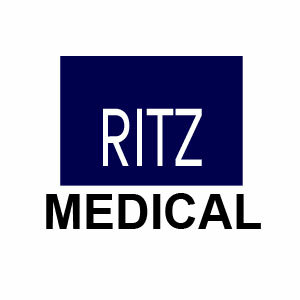 Ritz Medical has expertise to provide medical software integration for a networking cardiology information system (CIS) to the hospital information system (HIS) for an online digital medical record system. Focus to provides state of art home monitoring device to manage metabolic syndrome and cardiovascular disease risk factors. 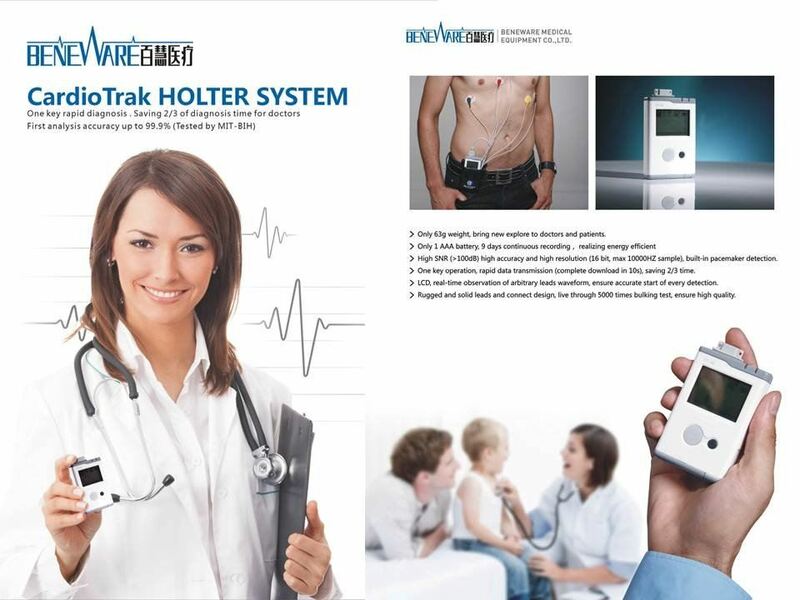 Self monitoring device include Digital Blood Pressure Monitor, Blood Glucose Meter and cholesterol. Body Weight BMI and Body Composite Analyzer scale for body weight management. Well stock of high quality home monitoring device outside- the- hospital. Home Monitoring Device like Heart ECG could help physician closely monitor patient at home. Public Access Automatic External Defibrillator (PAD) would help creating a heart sfe environment. Having more PADS installed, more people’s life could be saved. Garden Healthcare is the Ritz Medical‘s retail customer healthcare and providing CE Approved medical device for home monitor. 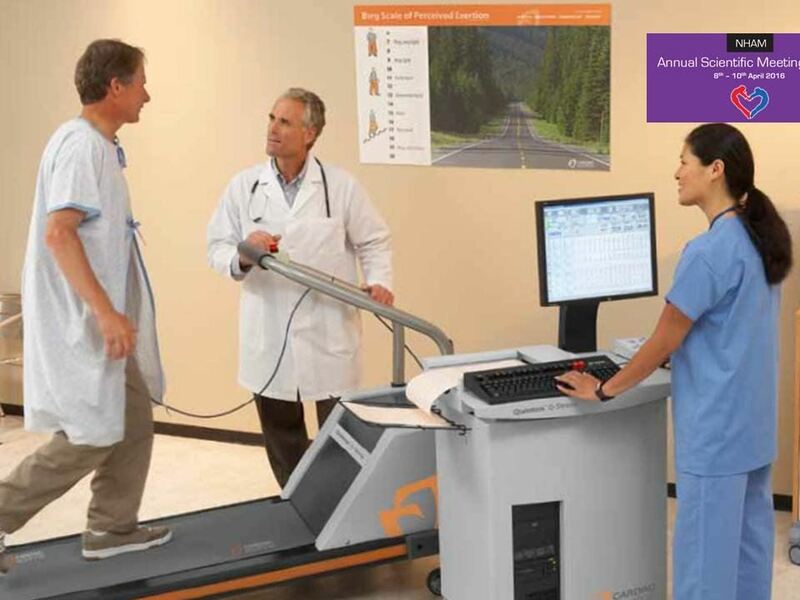 It includes wide range of monitor for preventive health, wellness and beauty care. 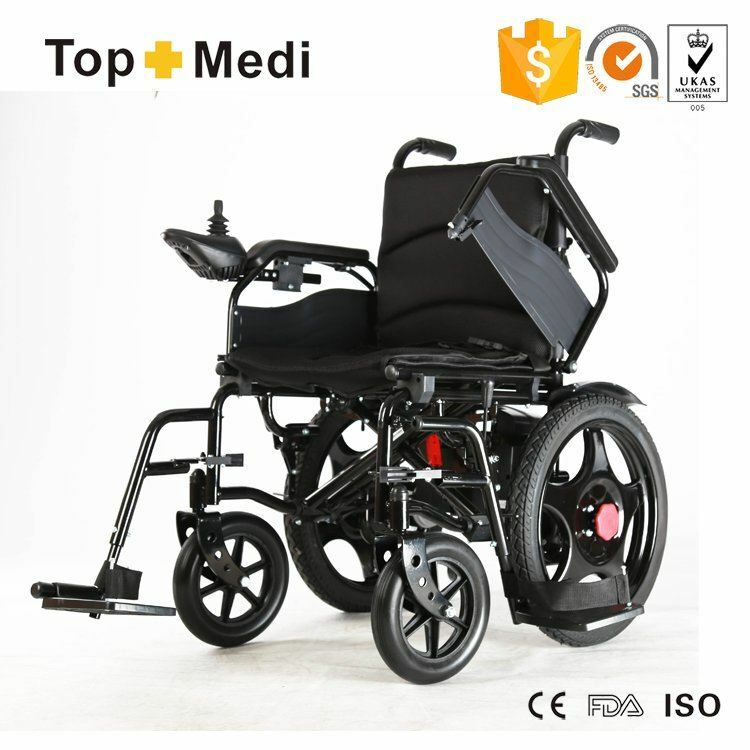 Homecare product includes full range of rehab wheelchair and home nursing bed and supply. Mobility health product namely heart rate counter, pedometer, fitness product and cycling equipment also available at selected outlet. The brand that we represents are from Taiwan household brand for homecare and mobility , BioTyson Taiwan diagnostic monitor , sleep aid device ( Dreamate , Snore Stopper , and CPAP machine) . Brand from Italy include LAICA, BREMED , FORTUNA, and Vital Plus healthcare. 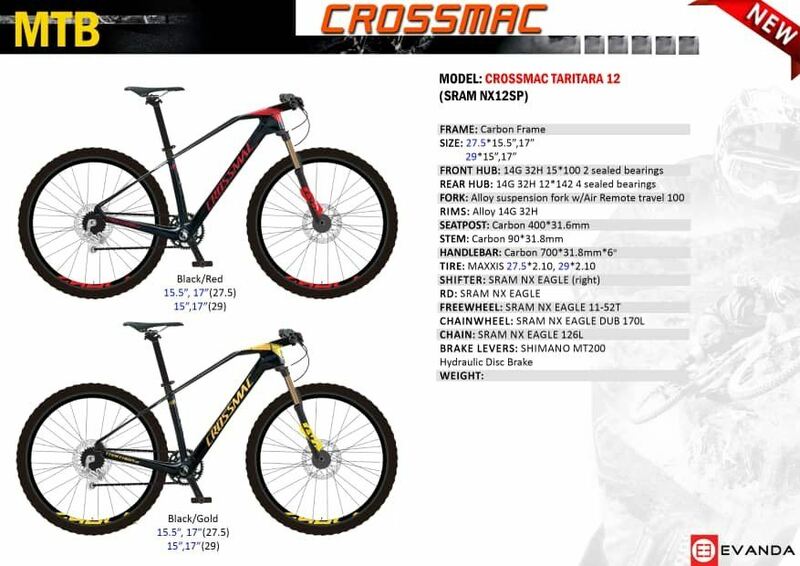 All products have the CE Mark certification and come with 12 to 24 months product warranty. Suite 918, Block B2, Pusat Dagang Setia Jaya, 9, Jalan PJS 8/9, 46150 Petaling Jaya, Selangor, Malaysia. Lot F06 & 6A, Level 1, Subang Parade 5, Jalan SS16/1, 47500 Subang Jaya, Selangor, Malaysia. Lot 1, F13, First Floor, The Main Place Mall, Jalan USJ21/10, 47620 Subang Jaya, Selangor, Malaysia.